The latest Polaris GPUs that power the 8GB SAPPHIRE NITRO+ Radeon RX 570 cards are even more energy-efficient – enhancing SAPPHIRE clocks, reaching up to 10% better performance. The Radeon graphics card boasts improved geometry engine, new display engine, increased caches and native asynchronous shaders. The SAPPHIRE NITRO+ Radeon RX 570 is the card to run modern games in 1080p and beyond, as well as deliver premium VR experiences. 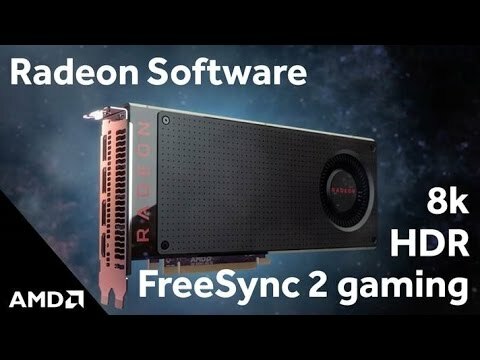 Experience uninterrupted gaming with Radeon RX 570 thanks to FreeSync 2 and HDR gaming. RX 570 support both Vulkan and DirectX 12 technologies.